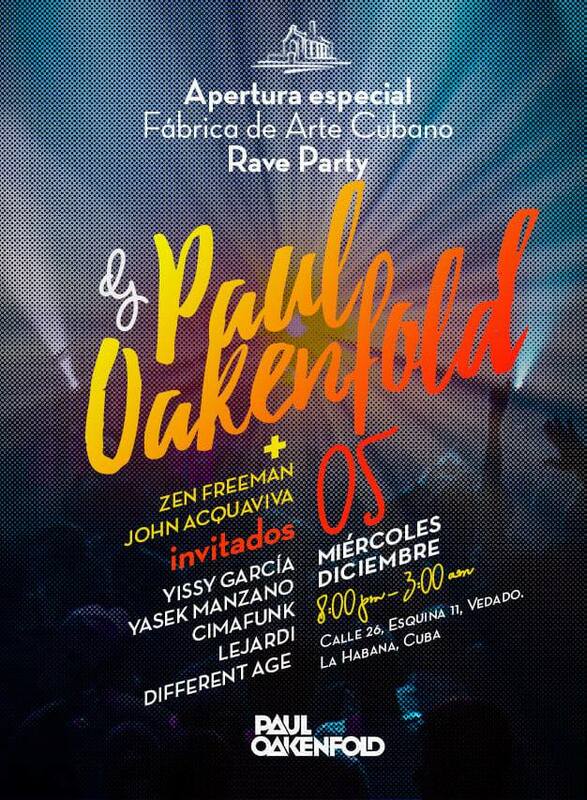 Paul Oakenfold gave an exclusive interview to OnCuba about his upcoming concert in Havana. 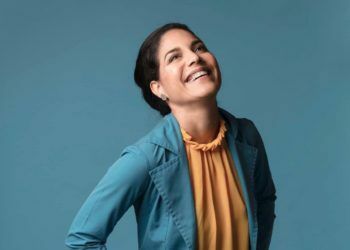 Photo: ava7.com. 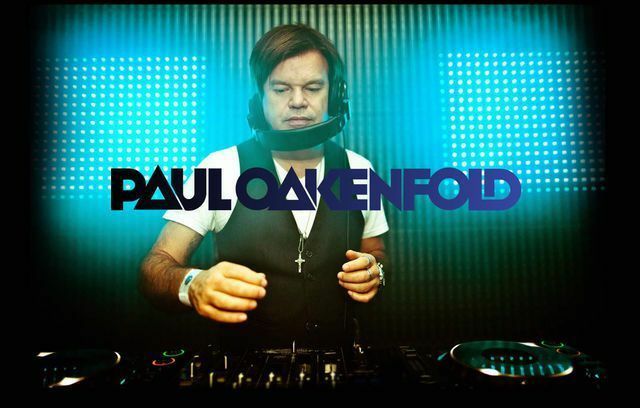 British DJ Paul Oakenfold is returning to Cuba after almost two decades since his first visit, in February 1999. 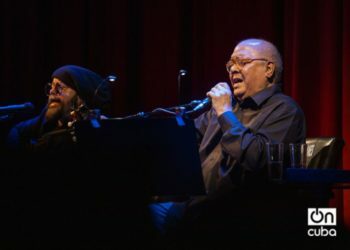 At that time, he arrived in Havana to record “1999 Live from Joni’s, Havana, Cuba,” a show that was broadcast on Radio 1 in the United Kingdom. Oakenfold says that since then he “fell in love” with this island. 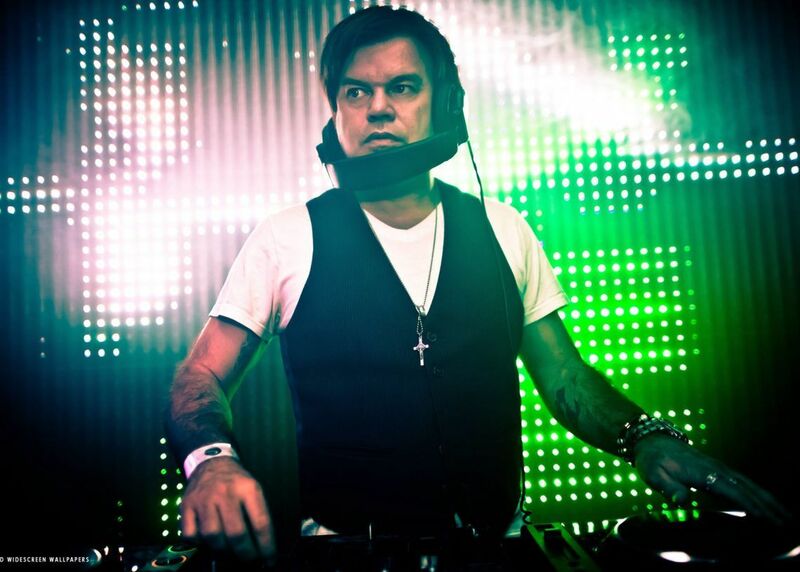 Oakenfold has been nominated three times to the Grammy Awards and twice to the World Music Awards and he is one of the most renowned producers and DJs of the British music scene. He has worked in the soundtrack of films like Swordfish, Appleseed, The Matrix Reloaded, The Matrix Revolutions and Die Another Day (in which he mixed the principal theme of the James Bond series). 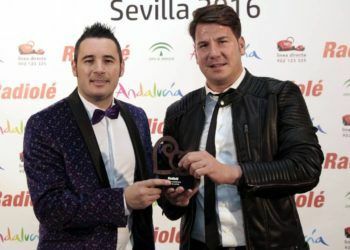 In addition, he has created the sound for videogames like that of James Bond titled Golden Eye: Rogue Agent. He also mixed the main theme of the FIFA 2005. 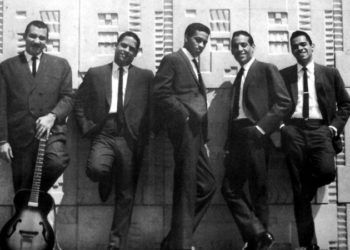 He has always been motivated by the rhythms surrounding him and he is constantly searching for new musical terrains. 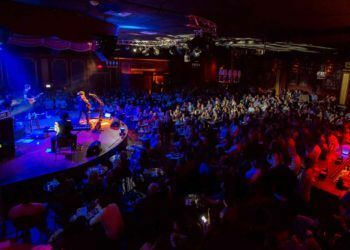 Paul comments that Havana is one of his favorite cities and he is eager and pleased that he will be sharing the stage with talented musicians like Cimafunk, Yasek Manzano and Yissy García. 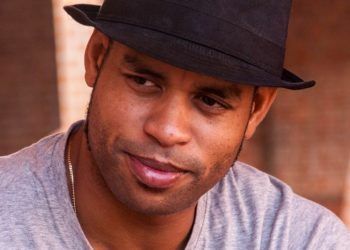 In an email interview with OnCuba, he said he is looking forward to checking out the local musicians and would love to collaborate with them. 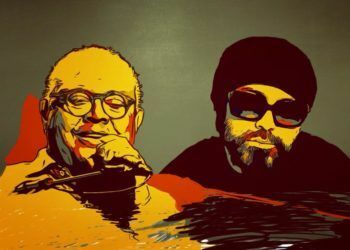 “Cuban rhythms are a lot different than electronic rhythms, but I like the idea of merging them,” he added. The DJ was the first artist to perform in the Stonehenge Monument and has also been able to present his music in hundreds of places around the world, including the Great Wall of China, the Hollywood Bowl in Los Angeles and the Red Rocks Amphitheater in Colorado, where he has made contact with the electronic music movement in each one of the visited countries. 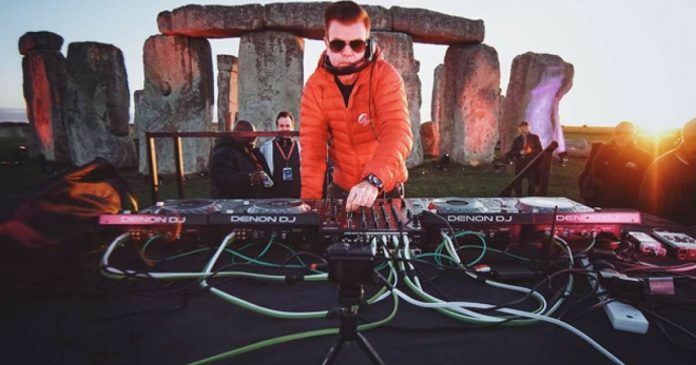 Paul Oakenfold during his performance in the Stonehenge prehistoric monument. 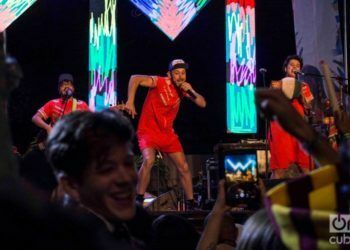 Photo: discjockeys.es. 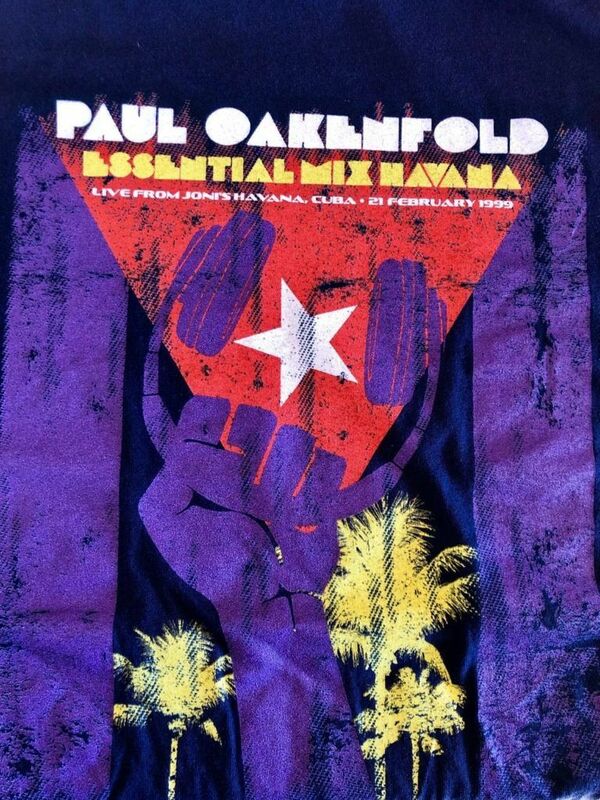 This Paul Oakenfold concert in Havana will mark the first collaboration between Havana House, an organization that promotes Cuban art, HabanaLive, an events and luxury trips production company, and the Fábrica de Arte Cubano. Oakenfold is sure the experience will be pleasant. The language will be electronic music, the one he commands the best and which since the 1980s he has seen it being born, evolving and growing.